The Competition and Markets Authority (CMA)has provisionally found that Casio has broken competition law by restricting retailer freedom to discount online. The CMA has issued a Statement of Objections to Casio Electronics Co. Ltd (Casio) which, as part of its business, supplies digital pianos and keyboards to UK retailers. 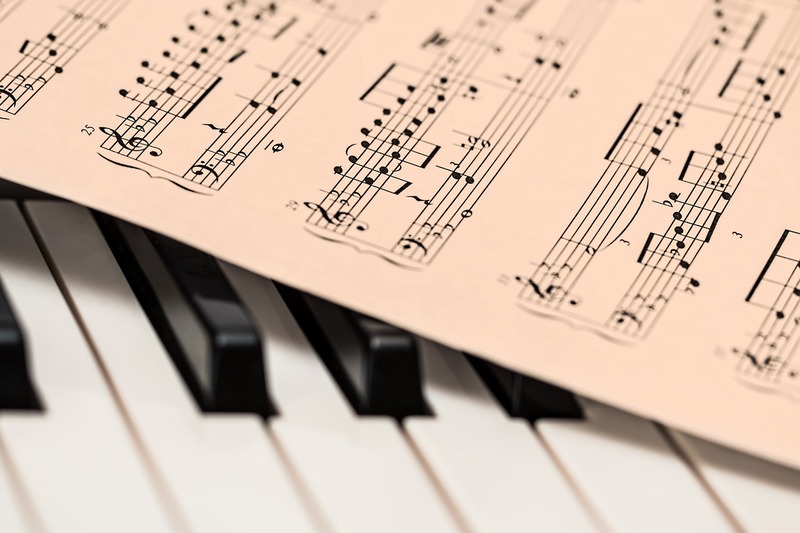 Digital pianos and keyboards are a significant part of the wider UK musical instruments sector which is estimated at around £440 million annually.